Hydro Jetting: Super Rooter has a 4000PSI jetter that can clear most clogs for commercial settings. Such as multifamily complexes, commercial buildings, restaurants and man hole to man hole in parking lots, streets and avenues. We specialize and work with people to develop maintenance for sewers from 6″ to 12″ in diameter.  When a large drain has problems, it is usually due to a belly in the line or it is compromised. Our video camera can capture that on our equipment and prove to the owner or the tenant what is really going on in that pipe. Of course the hydro jetter will push all the debris and water sitting in the belly out towards the main where the municipality will handle from there. Small jetters are on our trucks too for outside drains that need to be cleared. Sometimes a drain could be from a roof drain that goes under a plant bed and out to a main drain but gets clogged from dirt or debris and needs to be jetted. Our professionals can always give you the best advice in every situation.